Grand Duke Jean of Luxembourg has died: April 23, 2019. The Grand Ducal Court of Luxembourg announced the passing of Grand Duke Jean, at the age of 98, on April 23. 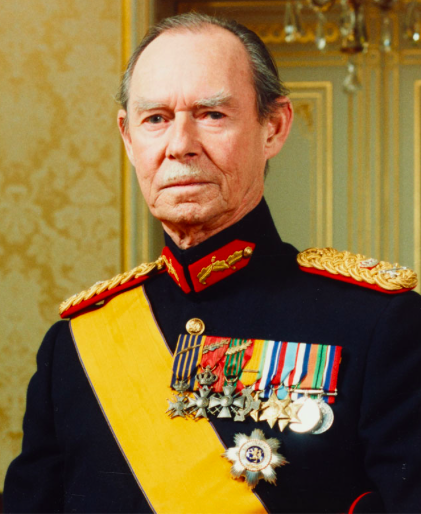 The Grand Ducal Court of Luxembourg announced the death of Grand Duke Jean, at the age of 98, on April 23.